Our July meeting was this past weekend. The inner court discussed our full moon celebration this week, as well as our open Lughnasadh ritual. Rose, one of our Shadow Sisters joined us for our all-coven meeting: a class on healing. 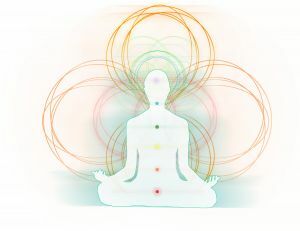 We covered an introduction to energy, chakras and meridians, popular healing modalities, keys to writing successful healing workings, and then I set up the table, and we practiced hands on energy healing. Next month is Rayne's workshop!